Cutlery－Necessities for Our Daily Life. There used to be lots of special craftsmen called “field blacksmiths” in Kyushu Island of Japan back in old times. Those field blacksmiths greatly supported the daily lives of local people by manufacturing and repairing different types of cutlery for them. Such cutlery included knives and cutting tools for cooking, agricultural, fishing, forestry-work and other work purposes. Yoshida Hamono Co.，Ltd. started its business history as such field blacksmiths. Since then, we have manufactured and forged various types of cutleries, featured with the world’s highest quality, for our wide range of customers by use of our own expertise, techniques and craftsmanship, which have been handed down from generations to generations in our workshop. Cutlery is a daily tool and it should be so：The longer we use it and the more we maintain it, the more comfortably it fits to our hands and the more affectionate we feel to such cutting tool. Generally speaking, Japanese people take a good care of any daily commodities for long use. To fully satisfy this mentality, we would like to keep manufacturing and supplying various kinds of cutlery of highest quality for the benefits of our customers, wishing that our cutlery will serve as a good help to their daily lives as long as they live. This is our mission and pride as the well-reputed cutting tool manufacturer. “ZDP189” stands for stainless steels of the highest grade manufactured by Hitachi Metals Ltd. 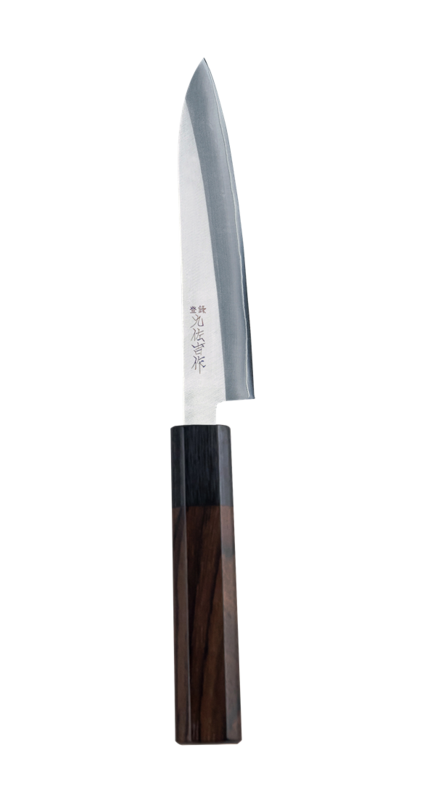 The company is a representative steel maker in Japan.“ZDP189” is excellent in sharpness and also excellent in the long-lasting property of such sharpness. Plus, it is very hard to get rusted. 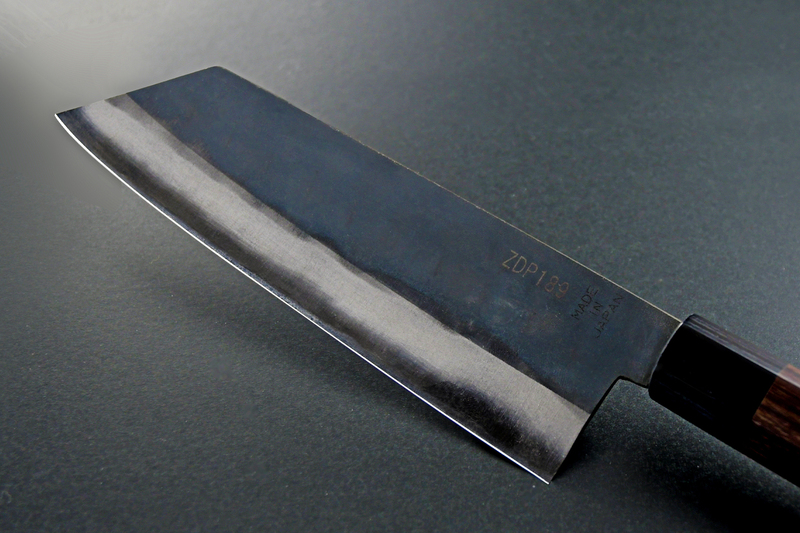 The steel hardness of “ZDP189”is the tops among all kinds of cutlery steels available in the world. 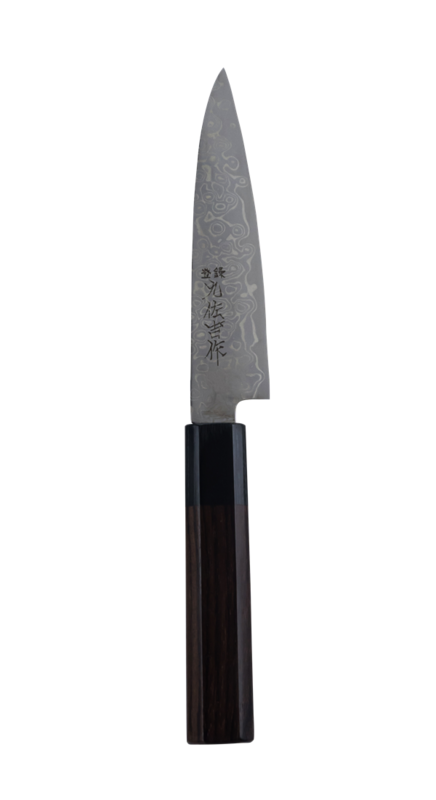 The highest steel hardness means the longest-lasting property of its sharpness. 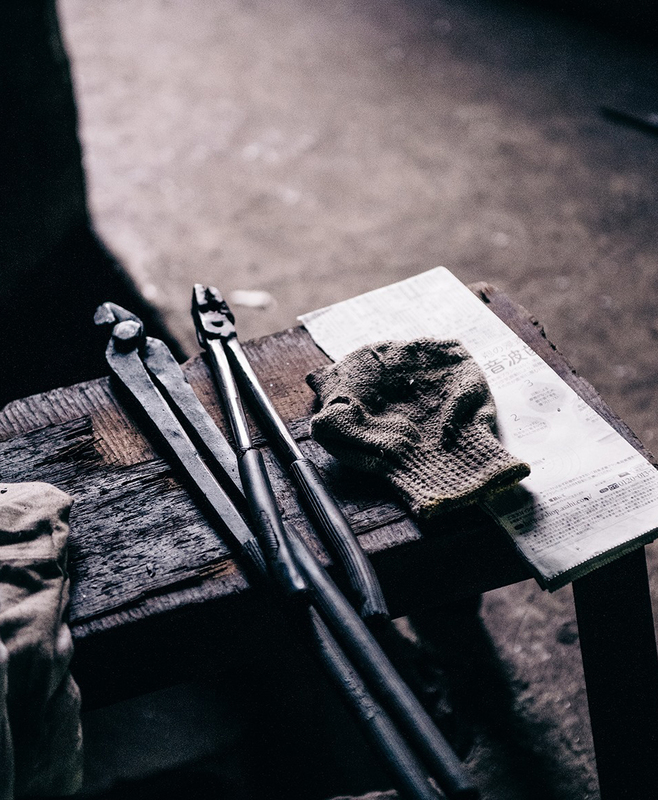 Taking advantage of the great property of “ZDP-189”, our skillful blacksmiths carefully and wholeheartedly manufacture various types of cutlery one by one for the benefits of all our users. Copyright © YOSHIDA HAMONO Co.,Ltd. All Rights Reserved.